Skillful Georgia lawyers assist clients in divorces, custody actions. 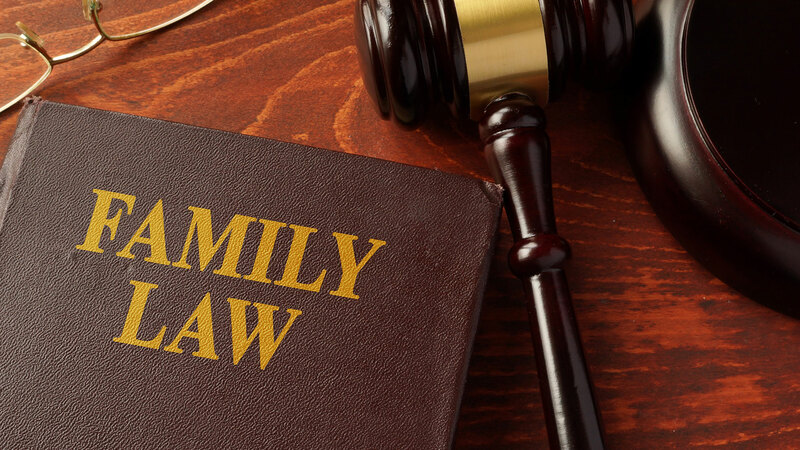 Facing a family law challenge is stressful, but personalized legal guidance from an experienced attorney can help to relieve your burden. 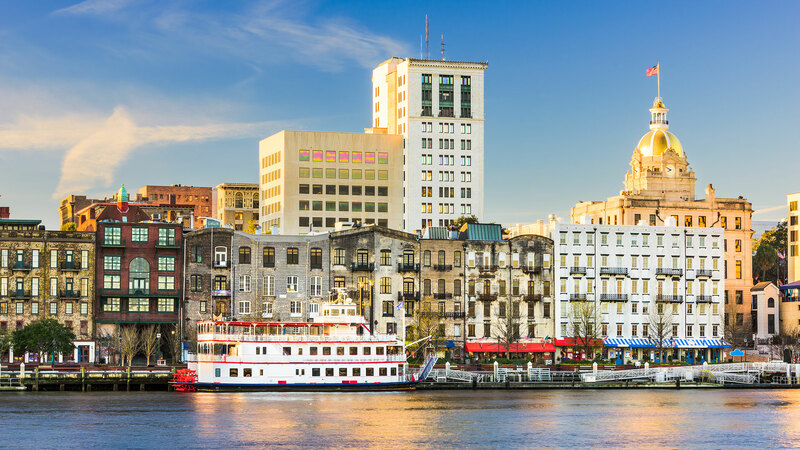 At Barr and Haug Law in Savannah, we represent Georgians in divorces, child custody disputes and other domestic matters. We use the knowledge gained through 50 years of combined legal practice to resolve disputes in a professional, cost-efficient manner. Whether you are ending a marriage, looking to adopt a child or seeking advice on your legal rights, we provide capable, compassionate counsel tailored to your specific goals. Divorce — We protect the rights of spouses and their children during divorce proceedings so that clients can secure a fair result. Child custody — During child custody disputes, we thoroughly review the facts and advocate for arrangements that are in the best interests of young people. Alimony — If alimony is an issue in your divorce, our firm will advise you of the standards used to evaluate whether spousal support will be awarded. Adoption — For those who wish to add a child to their family, we provide comprehensive guidance for both domestic and international adoptions. Child support — Our firm represents parents in child support matters, including modification and enforcement actions, to help ensure that proper information is presented to the court. Paternity — In many cases, establishing paternity is crucial to getting the financial and emotional support that a child deserves. We will explain what the process entails. No matter how contentious your situation might be, we are dedicated to meeting your legal needs while minimizing the aggravation and expense. The Barr and Haug Law represents Georgia clients in a full range of family law matters, including divorces, adoptions and custody disputes. Please call 912-228-3120 or contact us online to schedule a free initial consultation at our Savannah office. 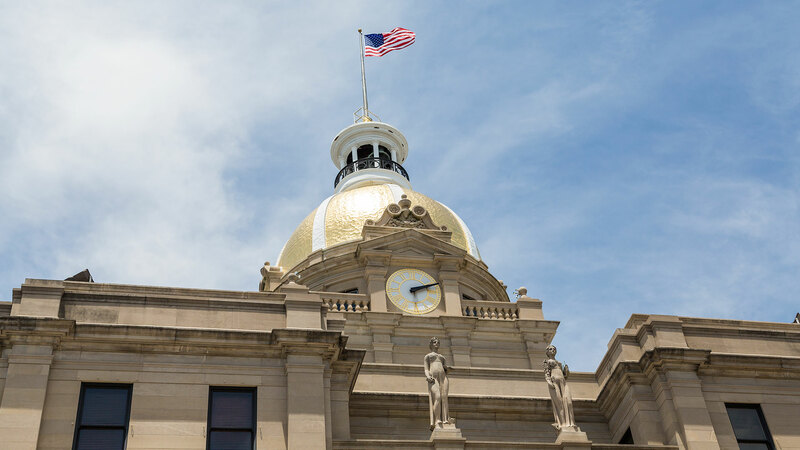 Barr and Haug Law is located in Savannah, GA and serves clients in and around Pooler, Savannah and Chatham County.